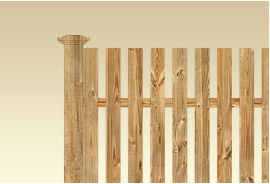 We sell vinyl fencing materials, retail and wholesale. 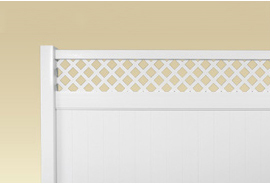 We offer vinyl fence in over 20 different designs and four colors white, brown, tan or grey. 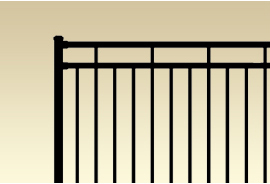 Besides offering our standard designs, we can custom fabricate your vinyl fence to any height, spacing or design that you wish. 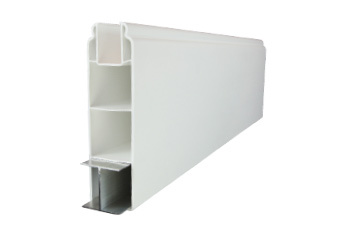 Our HEAVY DUTY 2" x 7" x 0.90" wall thickness rails are reinforced with our optional I-BEAM ALUMINUM CHANNEL. Compare that to our competitor's rail! 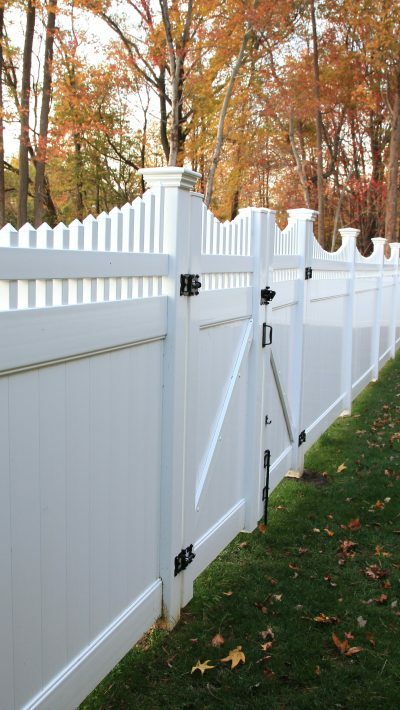 We offer vinyl fence in over 20 different designs and four colors white, brown, tan or grey. Besides offering our standard designs, we can custom fabricate your vinyl fence to any height, spacing or design that you wish. And much like a work of art, your landscape should bring you pleasure, year after year. As the elements weather the materials and the plants mature, a well-engineered landscape endures. Oriole develops landscapes that appreciate while you’re appreciating them. 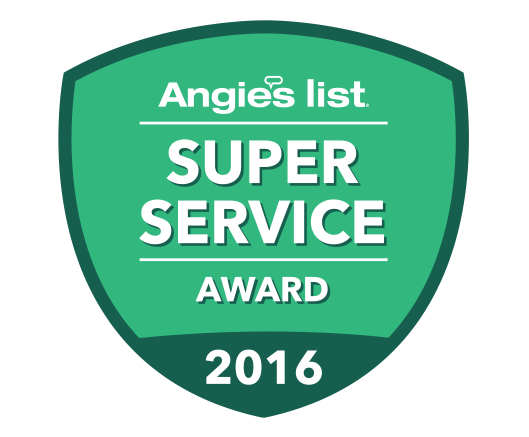 We understand that our construction area or worksite is your home, the place where work safety is often the farthest from your mind. But not ours. We take extra care knowing that we’re working around people that aren’t on the job, even children. 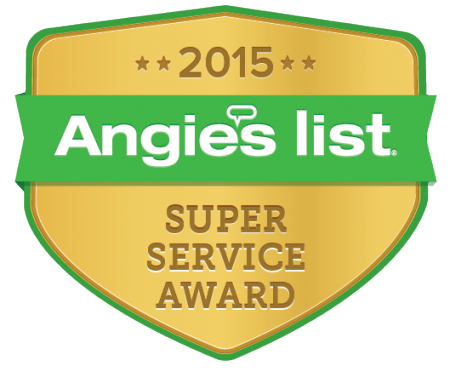 With a long history of beautifying properties in the New Jersey area, the many trusted relationships we’ve built have only been possible by consistently delivering excellence: building your vision of beautiful outdoor living to standards that will ensure that the beauty lasts. 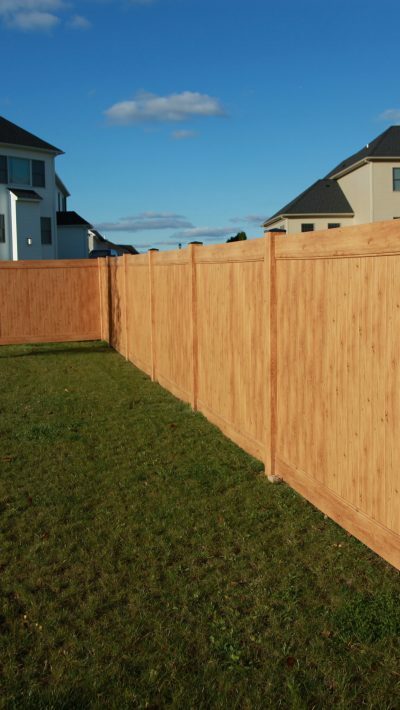 We have many long-term relationships with our on-going clients in New Jersey and surrounding areas, for whom we have done fence installation. Mike was a pleasure to work with. 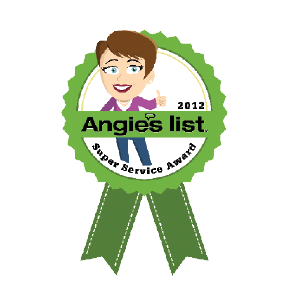 He was extremely friendly and worked closely with me to ensure I got the product I wanted at a fair price. 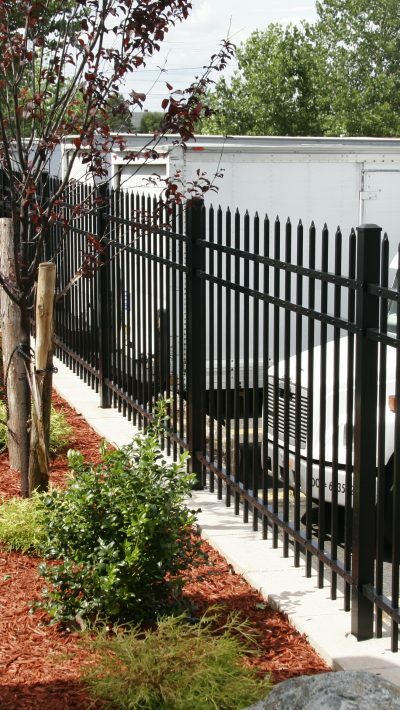 There is no fence company out there that can compare to the quality material provided by Modern Fence. Extremely happy with the results. Thank You Modern Fence. I used Modern Fence to replace an old rotting wooden fence with a new vinyl one. 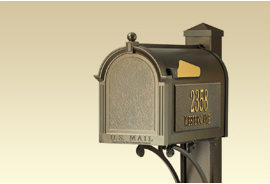 From the first consultation with Mike, we could tell they were very thorough, asking a lot of questions about what we wanted and offering up suggestions based on our feedback. 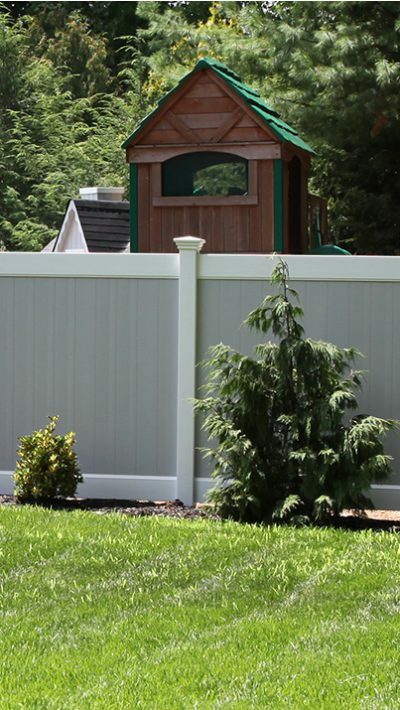 Once we decided to go ahead with the project, Modern Fence quickly got it scheduled and completed. 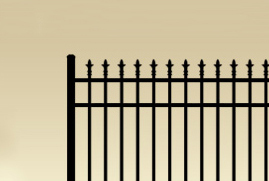 The fence looks great, I would recommend this company wholeheartedly! 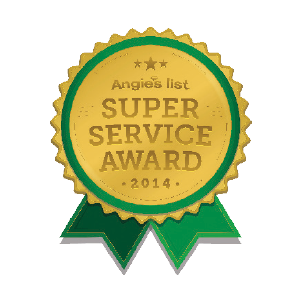 Exemplary Service!!! Modern Fence Co. was everything I needed and more. Excellent work, fast friendly workers. Spoke with the owner Ken on several occasions and there couldn't have been a more nicer, more helpful, and knowledgeable person in the business. 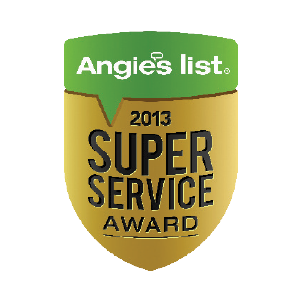 They even came back at my request to change something that i needed done at no extra charge and without a fuss. Money well spent! Three types of fences installed, they all look great. Compliments galore! Money well spent! Three types of fences installed, they all look great. Excellent work at a better than fair price. Great crew, very patient with all our questions and we now have a fence that is a lovely addition to our yard. Would definitely recommend, for many reasons. 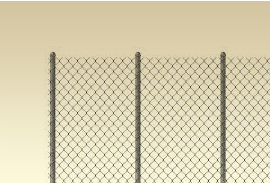 Save yourself the hassle of Lowe's, Home Depot, or the other contractors we got bids from, because Modern Fence beat them all, even let us come to the location where the fencing is actually fabricated ... they make their own product and back up the work. 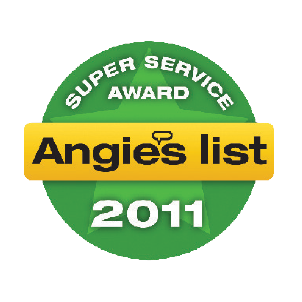 Reliable and professional, you won't be disappointed.